Everything you need in ONE product! 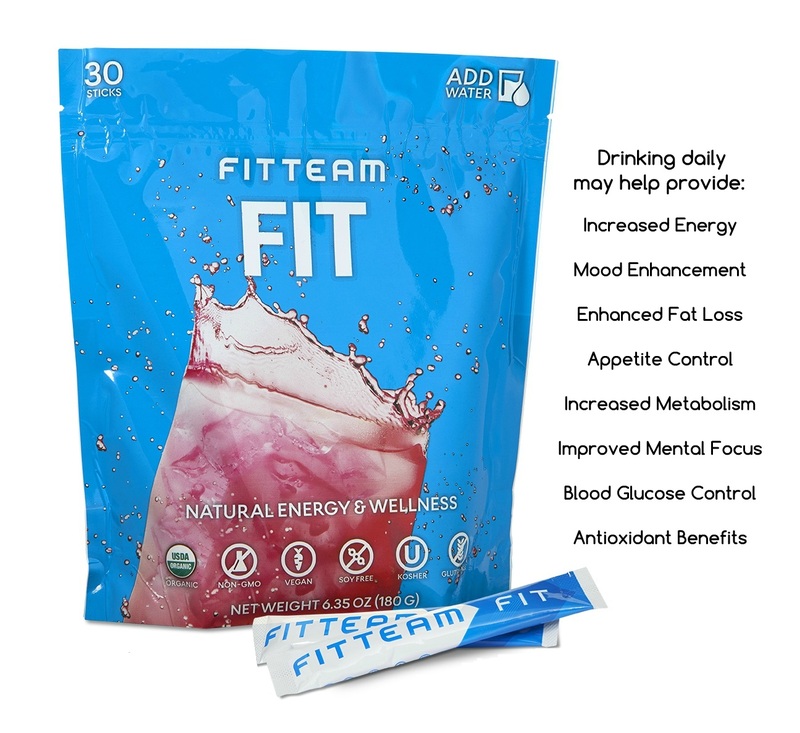 FIT is the first beverage of its kind that’s USDA Certified Organic, non-GMO, gluten free, lactose free, soy free, vegan and kosher. FIT is designed to be used anywhere life takes you. 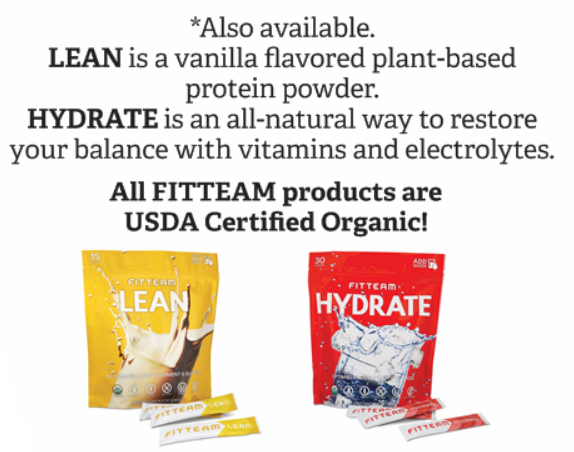 All you need to do is combine one FIT with 6-10 oz of water and drink. Enter your email to claim your spot in my monthly drawing! 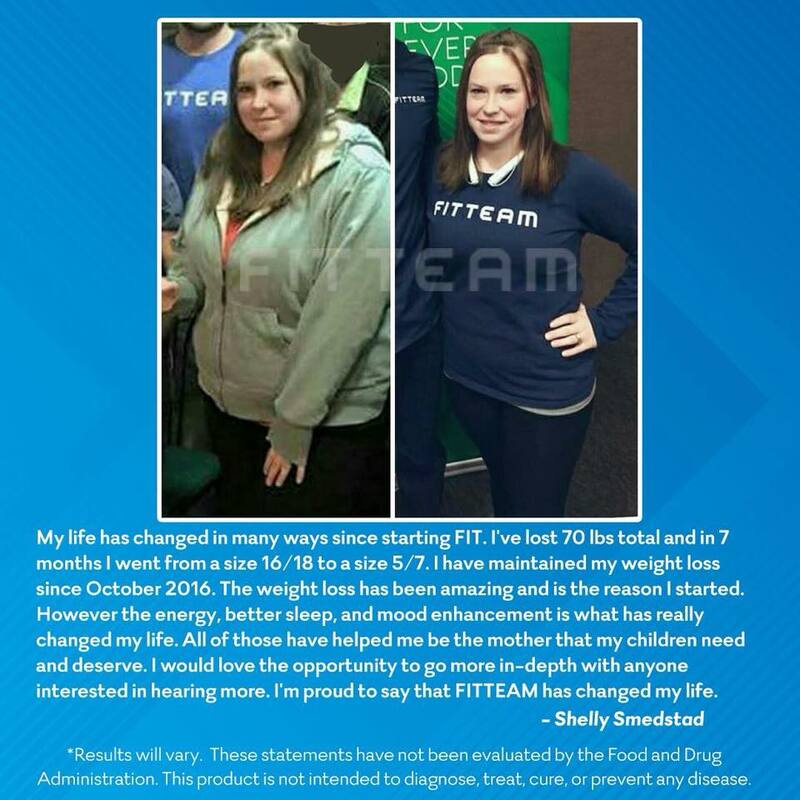 Contact me to SAVE 30% on your month supply of FIT! Also ask how you can earn it for free. *Be sure to check out the "	About Me" page to see my whole story. Yes, please enter me in your monthly drawing! I am also interested in receiving prerecorded messages from Shelly Smedstad to the number above.